Bows are one of my specialties. I learned how to make them from one of the old girl scout moms when I was a teenager. I’ve been making them ever since. 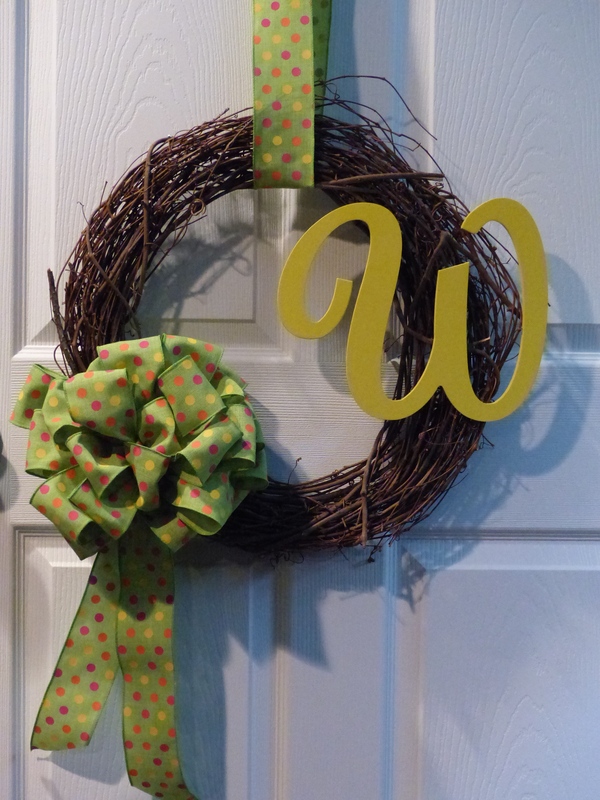 I mostly make them to go on wreaths. 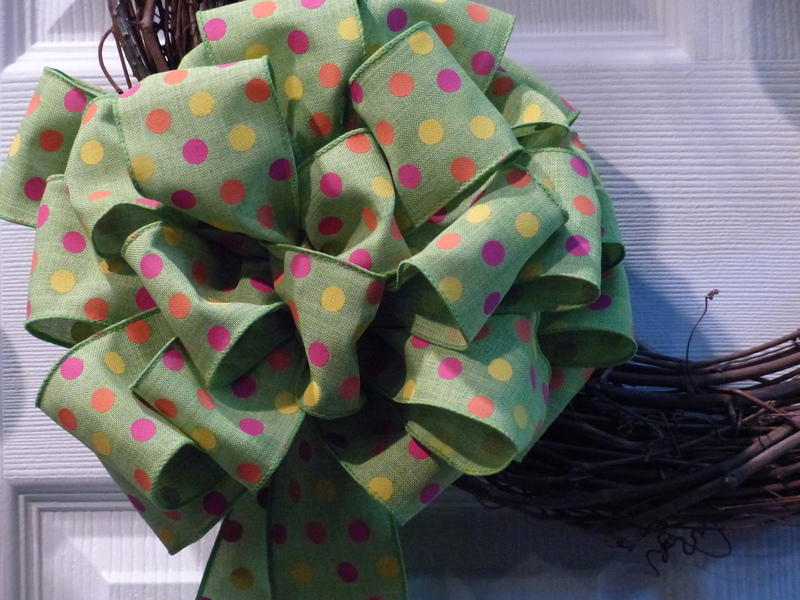 I love choosing ribbon for bows! Sundance and I went shopping for ribbon Wednesday and I made two sets of bows for her. 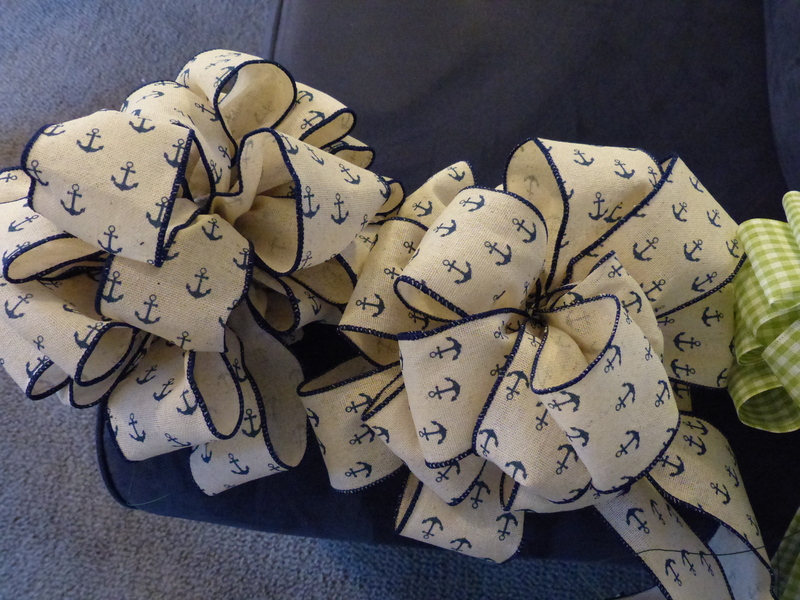 I don’t even like anchors and I freaking LOVE this ribbon! 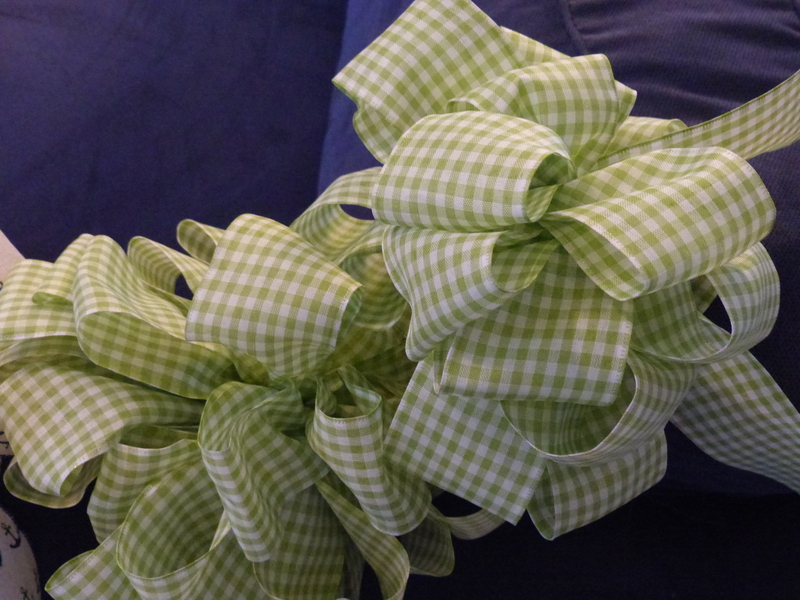 The second is the most adorable green gingham! I’m making a new wreath for the front door to usher in spring. I asked YBW to choose between two different ribbons because I couldn’t decide. Much to my joy, he chose the polka dots! I removed the bow from one of the wreaths I used for the church doors when we got married. Spray painted a wooden letter yellow, hot glued it on and attached the bow. I’m finished with cold winter weather! Nats pitchers and catchers reported to Viera, FL for spring training this morning. 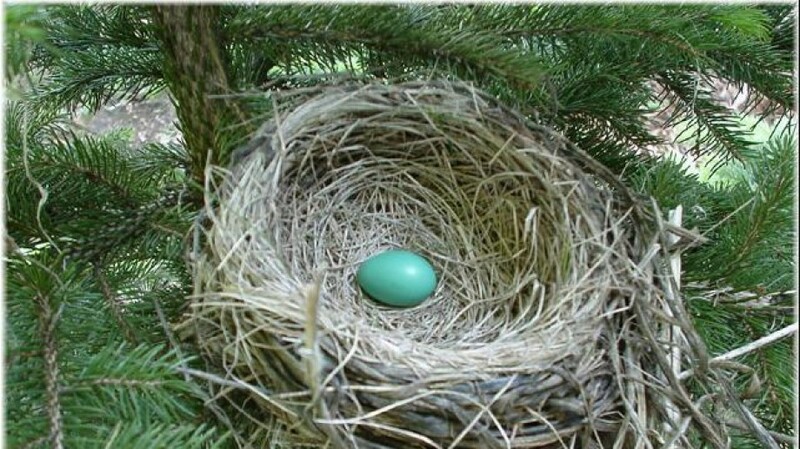 That’s a sure sign spring is on it’s way! March first (start of meteorological spring) cannot come soon enough, I’m ready to hang this new wreath on the front door!